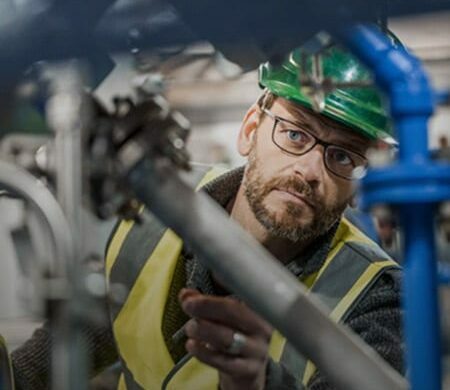 ATS improves efficiency and minimizes downtime for some of the world’s leading manufacturers. 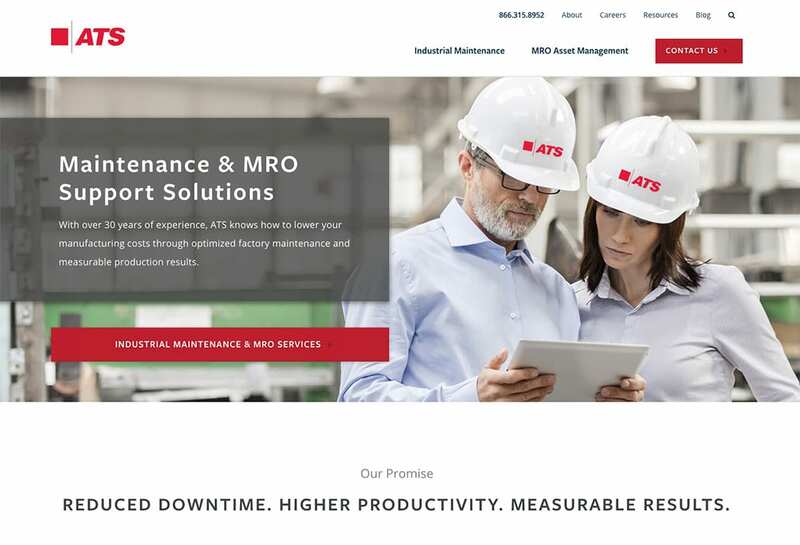 ATS provides their customers with dozens of services under two broad categories: Factory Maintenance/MRO and Managed IT services. 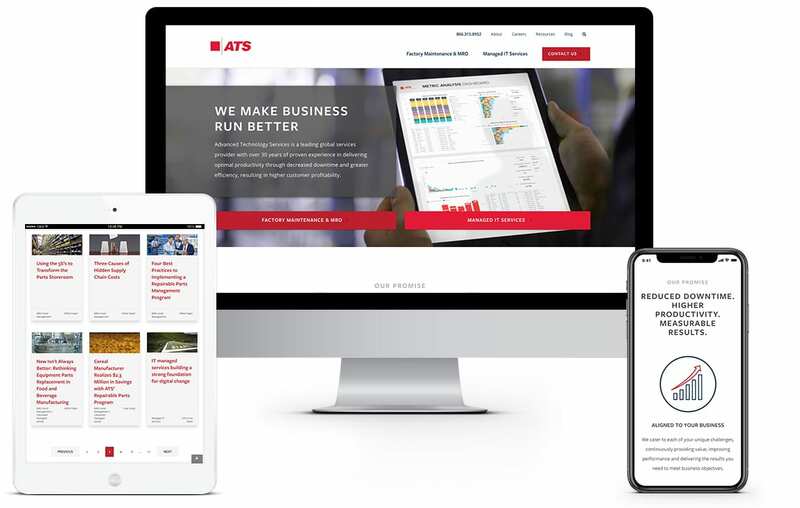 While these two are related, they are very different offerings, and ATS needed a site that would allow visitors to easily find what they are looking for. Businesses are looking to ATS to maximize productivity. 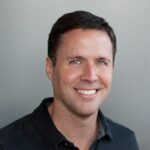 A site that was confusing or bogged them down would be off-message. 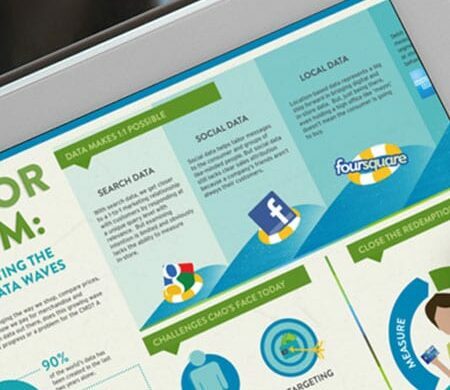 Orbit designed a site that allowed visitors to easily find the information relevant to them and steered them toward conversion. It is a simple, crisp design that reflects their commitment to efficiency and positions them as leaders in the field. 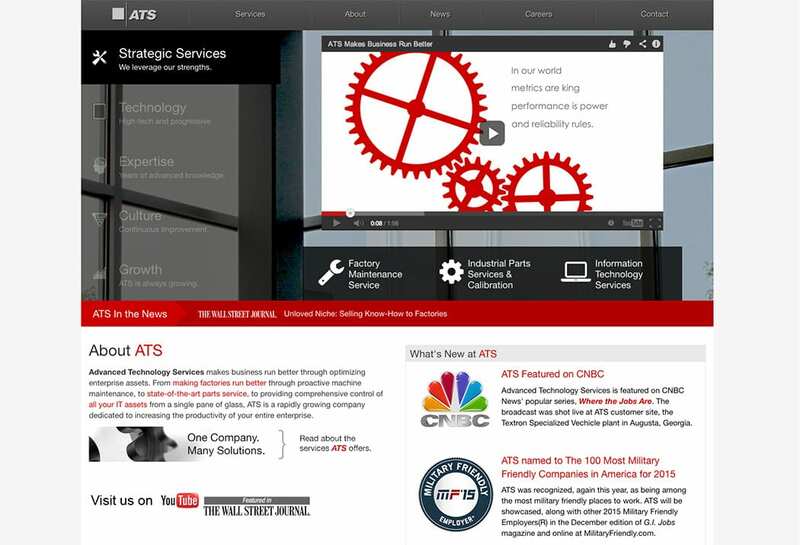 ATS helps businesses run better. We were happy to design a site that made their business better.